"CI is better than a cheap pan and easy clean up." 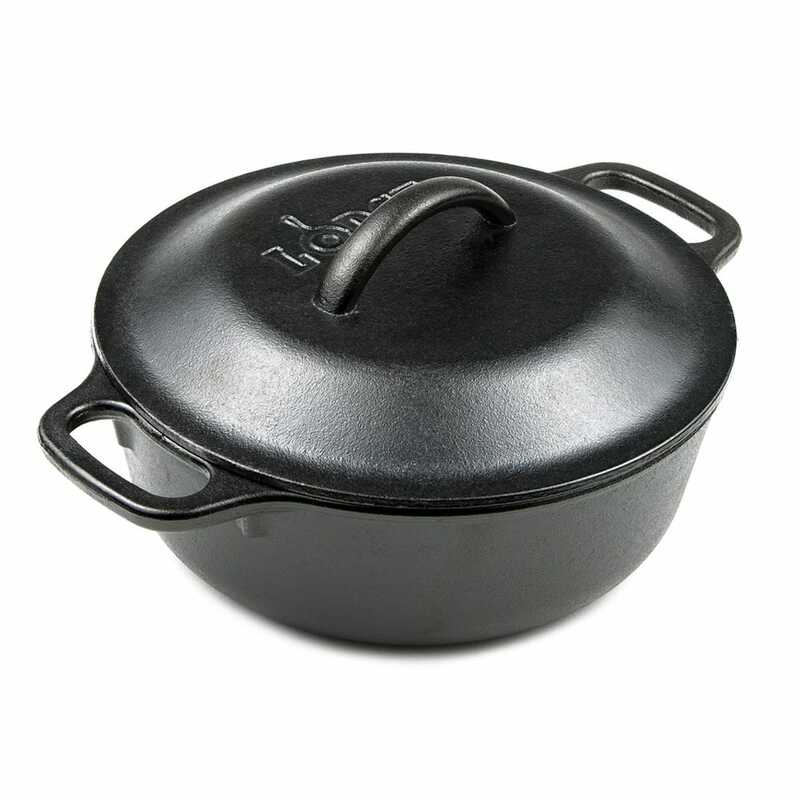 "Thank you KaTom for this wonderful little Dutch oven. My Mom just bought me a new countertop oven. I can now cook hot dogs and hamburgers withou..."
"Thank you KaTom for this wonderful little Dutch oven. My Mom just bought me a new countertop oven. I can now cook hot dogs and hamburgers without worrying about splattering grease on the inside of my new countertop oven."